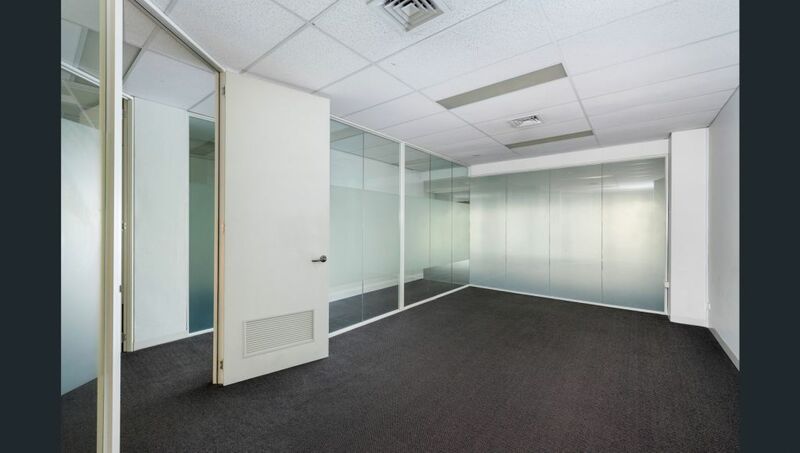 Located on level 2 is a boutique office suite comprising a partly partitioned space with two sides of natural light. 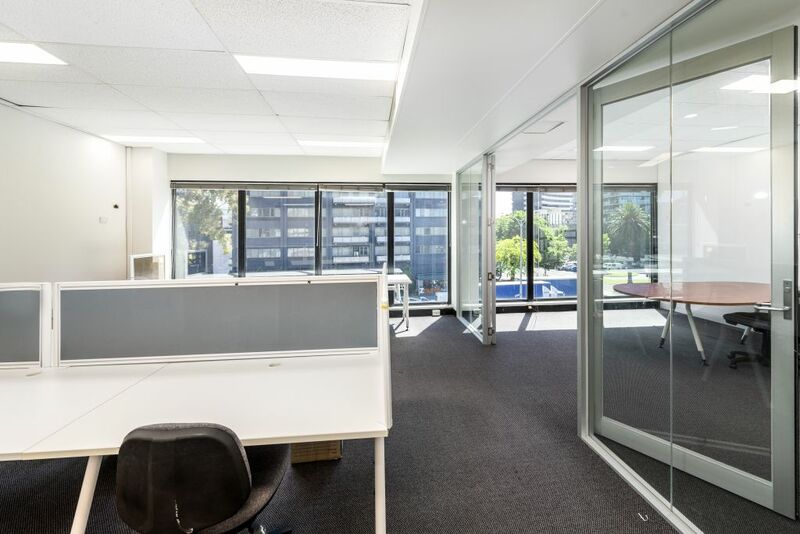 The corner office on level 2 provides a single office with an open plan work area. 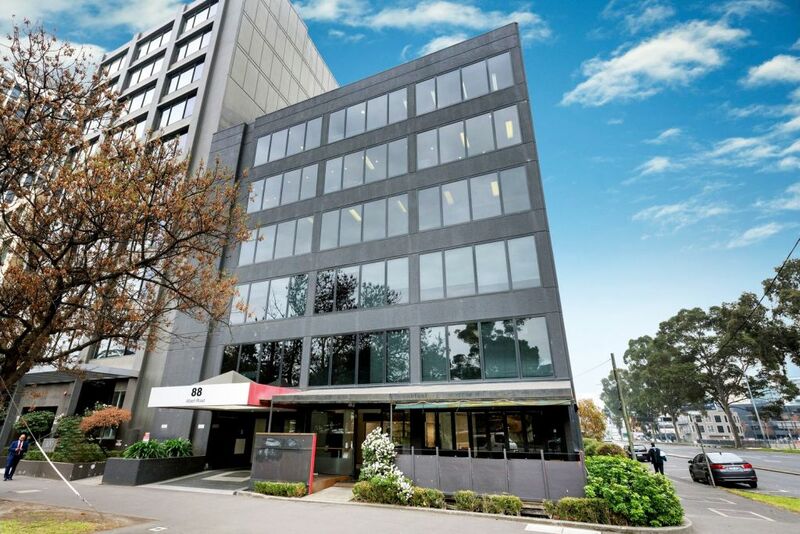 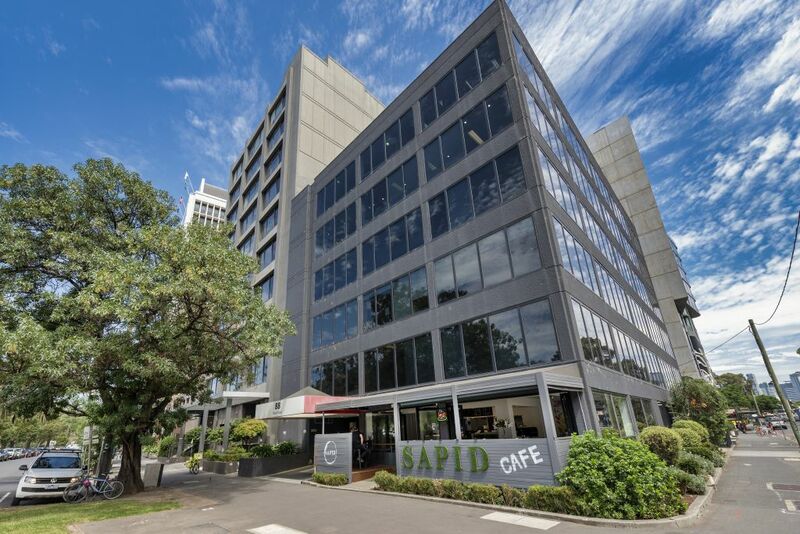 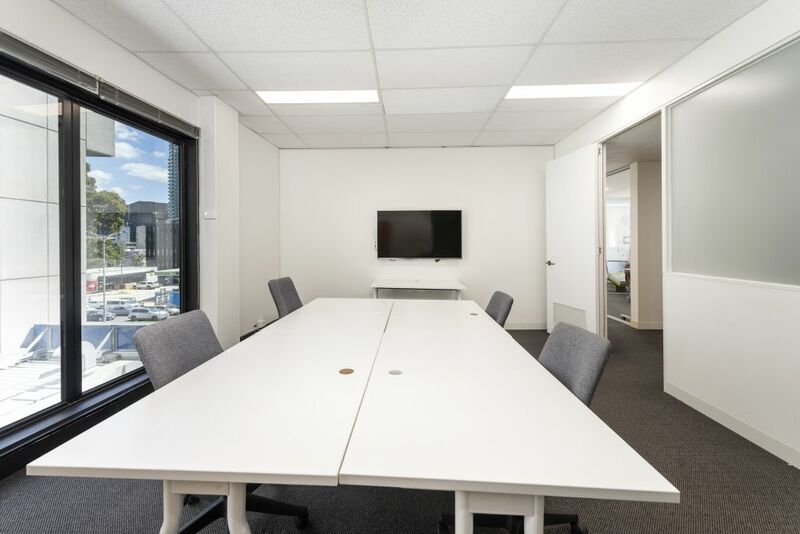 The smaller office on level 3 (98sqm) opens from a small reception to boardroom, Directors office, Communications room and open plan area which enjoys a north easterly aspect. 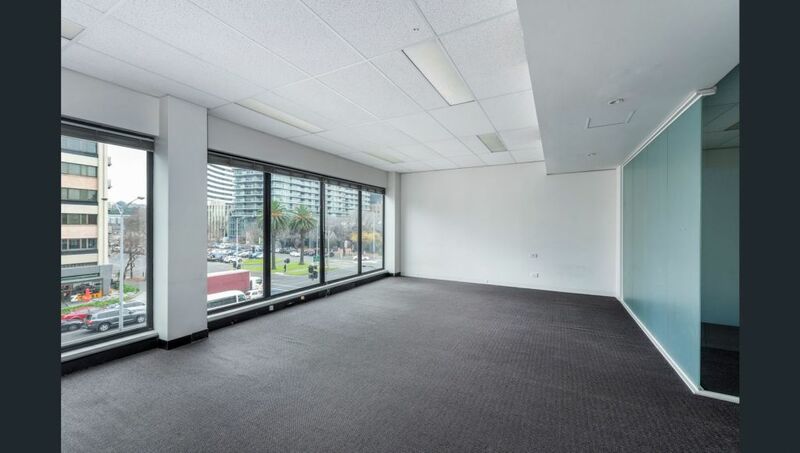 The kitchenette is shared with the other two occupiers on the floor. 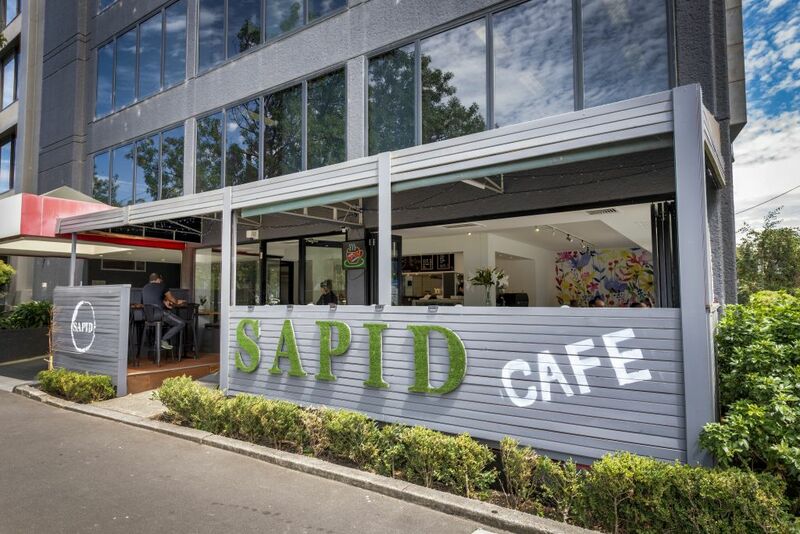 88 Albert Road now has a new cafe open the ground floor and is walking distance to the Tram line linking into the CBD. 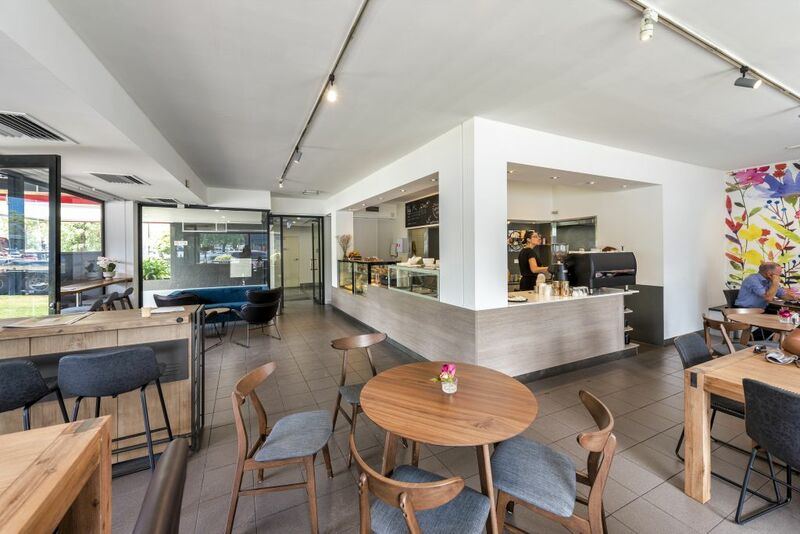 Yours staff will also love the excellent selection of cafes in the immediate area!